As the days go by we see more stories of both people and animals in need of your help. You may think there’s nothing you can do, but you can make a difference. 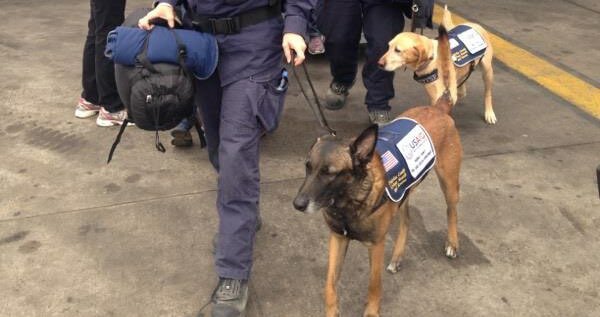 The Office of U.S. Foreign Disaster Assistance announced today that their assistance, including urban search & rescue members and 12 canines, has landed in Kathmandu.